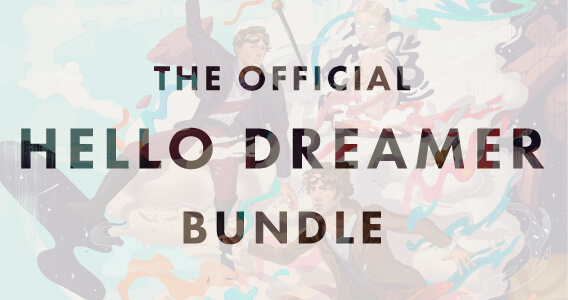 Congratulations... You have successfully unlocked the Hello Dreamer Bundle, which will be delivered straight to your inbox starting on April 6, 2017. In the meantime, stay connected -- the adventure has only just begun. If you're a Gmail user, be sure you get your Official Bundle Delivery by dragging the confirmation email that you just received from your "Promotions" tab to your "Primary" inbox.